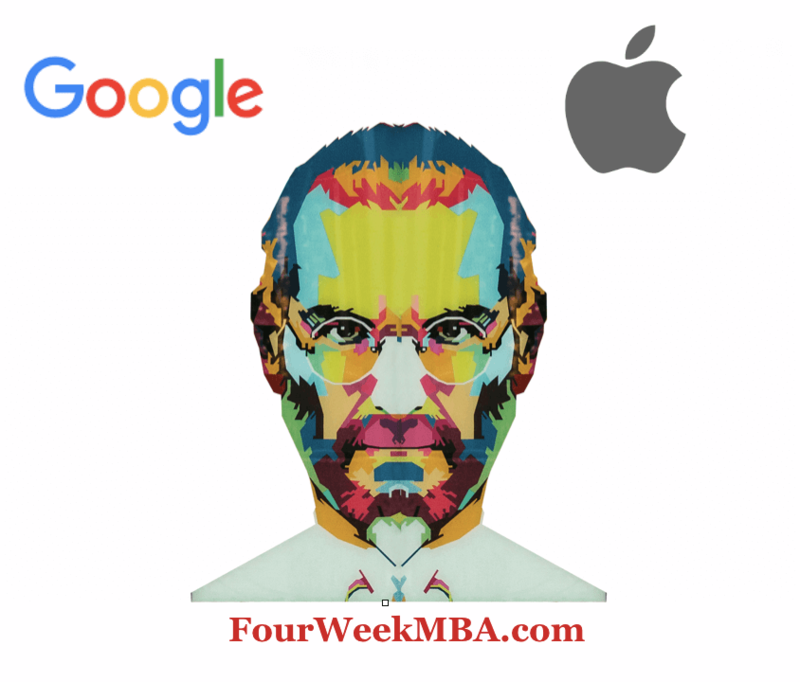 Following a comparison between Apple and Google business models that looks at the financial metrics of both companies to understand how they differ from the business strategy standpoint. Apple business model is based on the sales of its products. In fact, as of 2017, the iPhone is the most sold product, which adds up to over sixty percent of the company’s overall revenues. The strength of the iPhone also derives from the ability of Apple to own the whole supply chain. Although this strategy has worked so well, it is also quite risky. In fact, if Apple’s sales will slow-down in the future this would trigger a domino effect too on its business model. However, things like services and other products also increased. By looking at both revenues and operating income, the Americas (North and South America) represents the most profitable segment for the company. In case Apple loses its market dominance in the future would pose a severe financial risk to the company’s success. When looking at the Apple Business Model, it is easy to assume that it is solely a product company, which sells devices that are beautifully crafted. However, there would have been no success for the Mac without its OS operating system. There would not have been iPod success without iTunes. And no success for iPhones without the Apple Store. What’s next for Apple’s success? A well-designed business model has to create value for the stakeholders and not just for the shareholders. Google allows each day for billions of people to find the answers they need. Businesses can enhance their revenues through AdWords by tracking their spending, conversion, and opportunities. Content creators can easily monetize their content by allowing Google to show targeted ads within their “web properties.” In fact, as of 2017 over 85% of Google’s revenue come from its advertising networks. Over 12% of Google’s revenues in 2017 comes from other sources, such as Google Play and Pixel. While little over 1% comes from other bets, which are not tied to the primary business model (like Access, Calico, and others). Next Next post: Centralized vs. Decentralized Exchanges: What Business Model works best?